Take it away, Artie! This Glee character sings a solo in this clip from "Wheels." 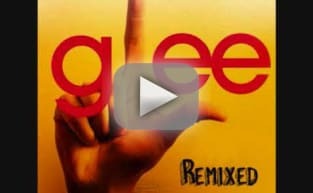 Glee Season 1 Episode 9: "Wheels"